The epic finale to the Hangover trilogy! God, they’re going to set Las Vegas ablaze? The cast includes Bradley Cooper, Ed Helms , Zach Galifianakis, Ken Jeong, Heather Graham, Jeffrey Tambor, Justin Bartha, John Goodman, Sasha Barrese, Gillian Vigman, and Jamie Chung. 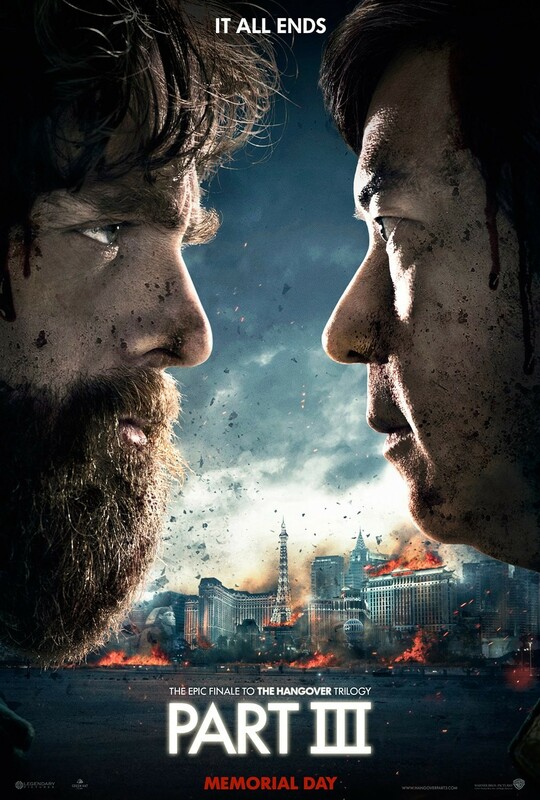 I am so stoked for Hangover 3. Hysterical, cant wait! !